Bathroom Builder Question: Can you tile over tiles? 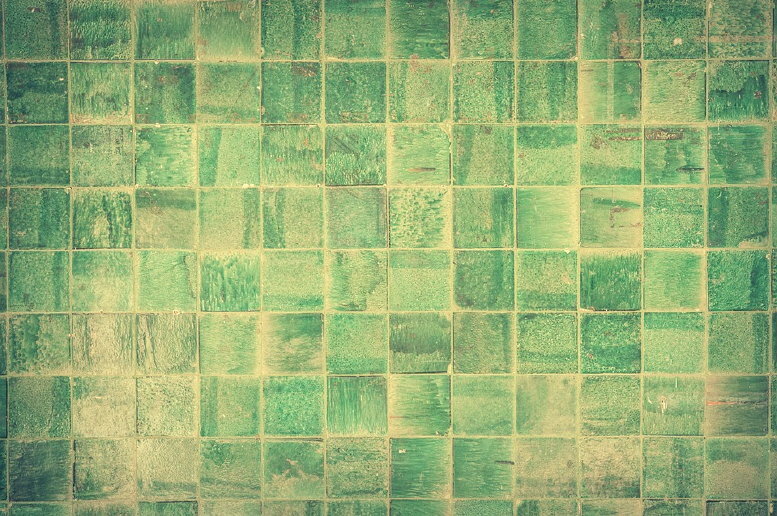 One of the key decisions you need to make when considering a bathroom renovation is what to do with the old tiles. 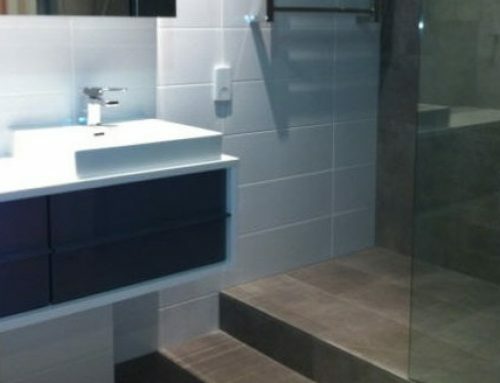 A question we often get asked as the premier bathroom builders in Melbourne is whether you can tile over old tiles rather than always remove them first. The answer is, technically, YES you can tile over tiles and there are a number of advantages in doing so: it saves time, money, makes less of a mess and prevents potential damage to the walls or floors. But there are a number of considerations before choosing this approach, so we’ll go through them one by one and then you can decide for yourself. What’s the condition of the old tiles? 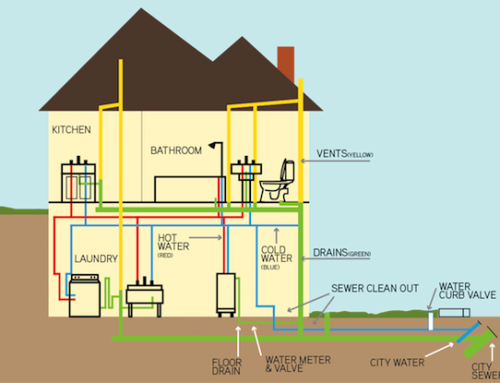 Any good bathroom builder knows that you need a sound, solid foundation for laying new tiles, and this goes for old tiles as well as a bare walls or floors. If the old tiles are chipped, cracked, broken or loose or have gaps then they will need to be fixed or replaced before you can proceed. Similarly, if they are coming away from the substrate (they will sound hollow when tapped with a coin or the grip end of a screwdriver) then they will need to be removed and re-adhered first. Also, the old tiles will need to be completely clean and free from grease, soap and grime before you can lay new tiles over them. Are the walls or floor uneven? If so then your new tiles will also be uneven, so the surface will need to be evened out first using an electric sander or a floor-levelling compound. What’s the base made of? If the base is studwork or plasterboard then there is a weight limit per square centimetre that it can take. In a small space this might not be an issue, but in a larger room the combined weight of two layers of tiles could cause structural damage, especially if the new tiles are natural stone or full body porcelain. Also the new tiles will only be as good as the existing bond, so if that has lost any if its integrity then the new tiles are similarly compromised. How will the total area be affected? Even if the new tiles are relatively thin, the floor will be raised by up to several millimetres which will affect doors and any fitted appliances or furniture and you will need to compensate by trimming and adjusting these to minimise the impact. Window frames will also be affected and may need extra trims fitted. To sum up, tiling over old tiling can work if the existing tiles are in tip-top condition and the base is sound. MyBath.com.au is a family-run Melbourne-based business with years of experience in bathroom, kitchen and laundry renovations. 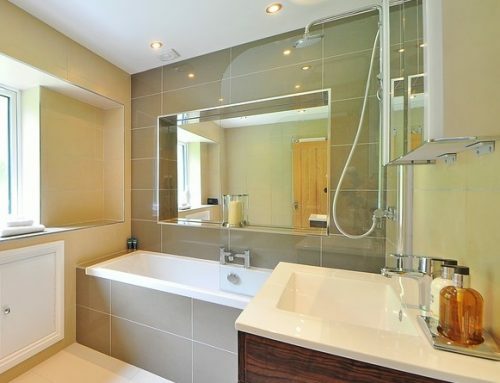 After listening carefully to your requirements we can advise you on the best course of action and provide a no-obligation proposal and help bring your dream bathroom to life!